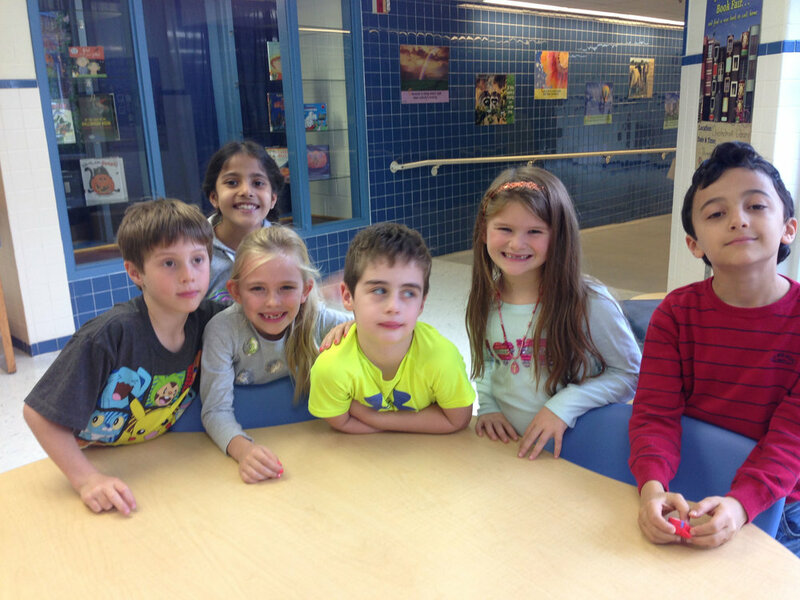 Summer Quest, sponsored by the Chesterbrook PTA, provides fun, educational sessions for your elementary school child over four (4) 1-week sessions each summer, with morning and afternoon sessions and an after-camp program. The sessions are primarily taught by Chesterbrook Elementary teachers. Camps will run in week-long sessions with classes for rising kindergartners through rising 7th graders. Proceeds from the Summer Quest camps support Chesterbrook's technology and media departments. If you have any questions about the program, please email Delia Swigart, Lavina Colaco or Stephanie Jennings at summerquest@chesterbrookpta. The camp schedule and camp descriptions are NOW AVAILABLE! Registration begins February 5th at 8pm. Students who are enrolled in both the AM and PM sessions are invited to remain at school for a supervised lunch from 12PM to 1PM. NOTE: Registration for camps (if space is available) closes at 5pm on the Thursday prior to the start of camp. You may change classes or sessions based upon availability and best grade level match with the director's permission. You may also allow a friend to take your place in the class. --Withdrawal on or before April 1: Refunds, less a $35 processing fee, will be issued. --Withdrawal after April 1: No tuition refund will be granted. Summer Quest reserves the right to change instructors as needed or to cancel classes due to low enrollment. If Summer Quest cancels a class due to low enrollment, a full refund will be provided. If you are eligible for reimbursement through your company or flexible spending accounts, please give any necessary paperwork to Mrs. Jennings your paperwork to sign. The Chesterbrook PTA tax id number is 54-1268479.